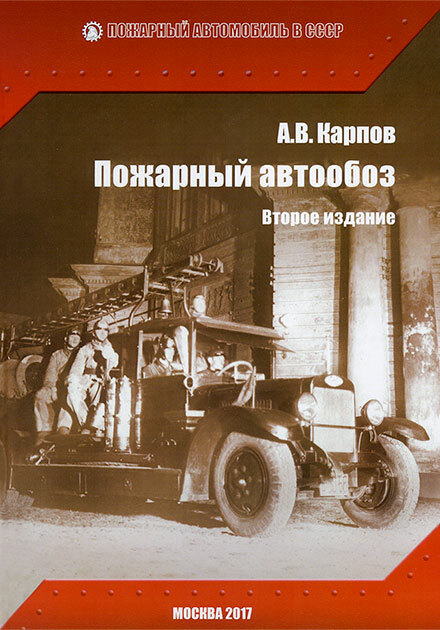 "Fire Fighting Oldtimers. 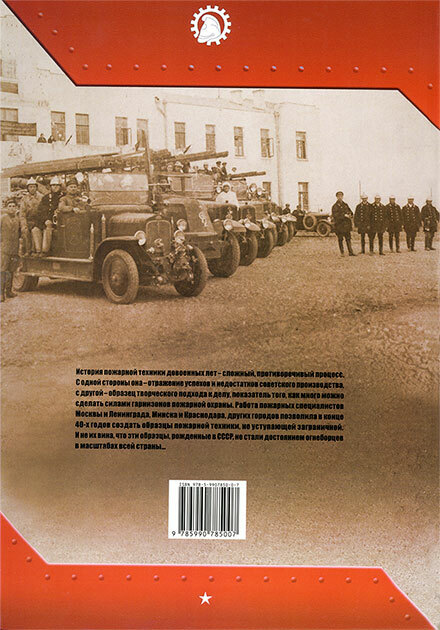 Second Edition"
The book provides a history of the first fire engines in the USSR is a description of the design of the devices and fire engines 1922-1945 years of issue, their detailed specifications. 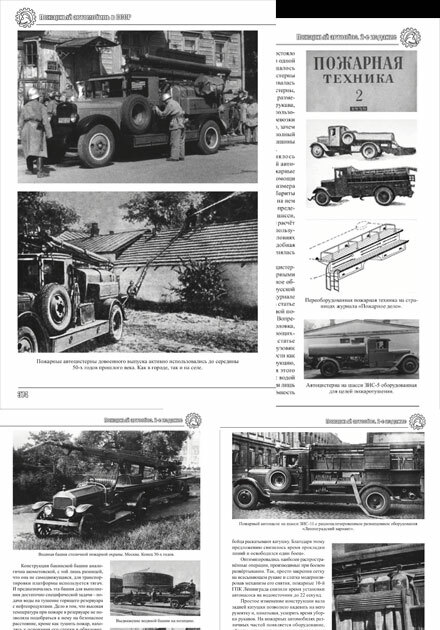 Considered fire extinguishing equipment and devices used in the fire service. Information has been updated and supplemented with new interesting facts and illustrations.